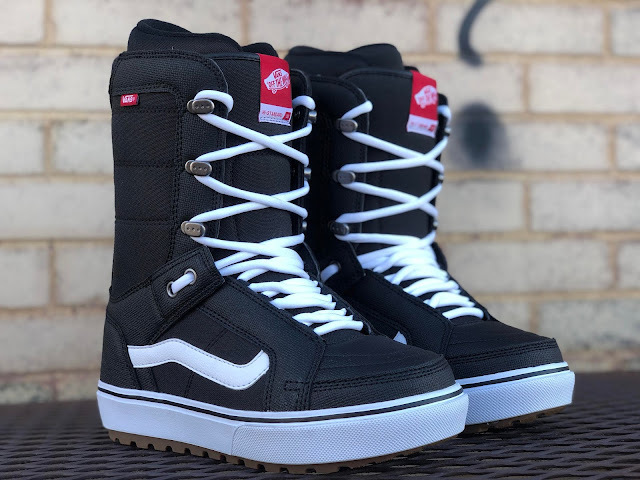 One of the most recognizable boots around, the "Hi-Standard OG" from Vans blends classic style with modern performance. The Instep Lace Lockout and Internal Web Harness keep your foot locked in. 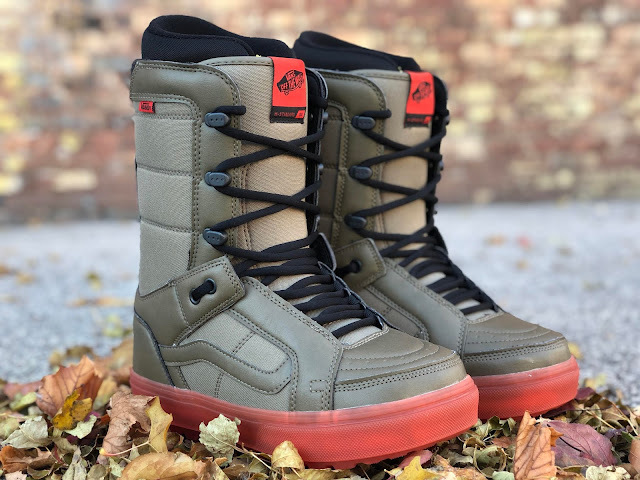 Paired with the new V1 Waffle Lug outsole, this boot is unstoppable.